Yes, I was there for a bit and stayed for more than two hours. It was beautiful. A dry, sandy, sunny desert full of Martians and gravity games. 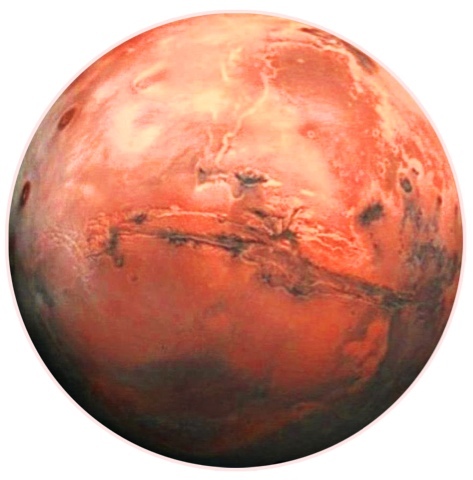 It was called Barsoom. Yes, it was also filled with astounding visual sceneries, conflicts among Martians, and one lovely story to tell. My visit was the result of sitting at a Theater to watch 'John Carter'. If you want to enjoy a fun and entertaining time in Mars, like I have, go and watch it. I promise that you'll have a nice voyage!